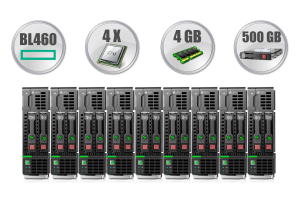 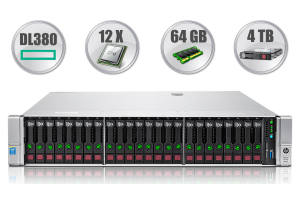 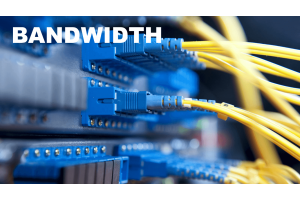 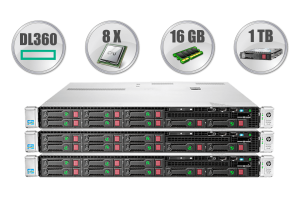 Combined with HPE OneView, the BL460c automates server deployments, which reduces IT deployment, maintenance time, and support costs. 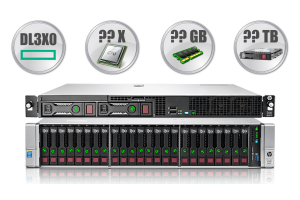 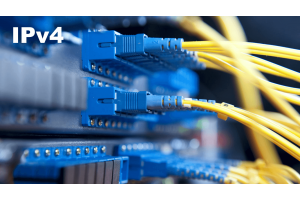 With HPE Integrated Lights-out (iLO) software, the BL460c remotely manages groups of servers to determine group health status, configurations, iLO licenses, and more. 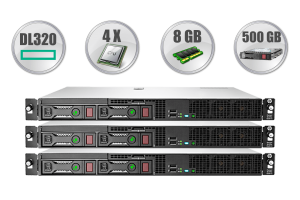 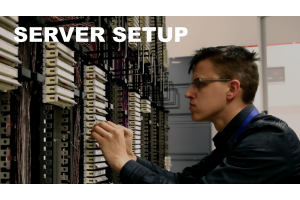 2 X Intel® Xeon® X5650 @2.67 GHz 12 cores CPU Processor Fetures for this dedicated server: 2 X Six-Core Intel® Xeon® processor X5650 (12M Cache, 2.67 GHz, 6.40 GT/s Intel® QPI). 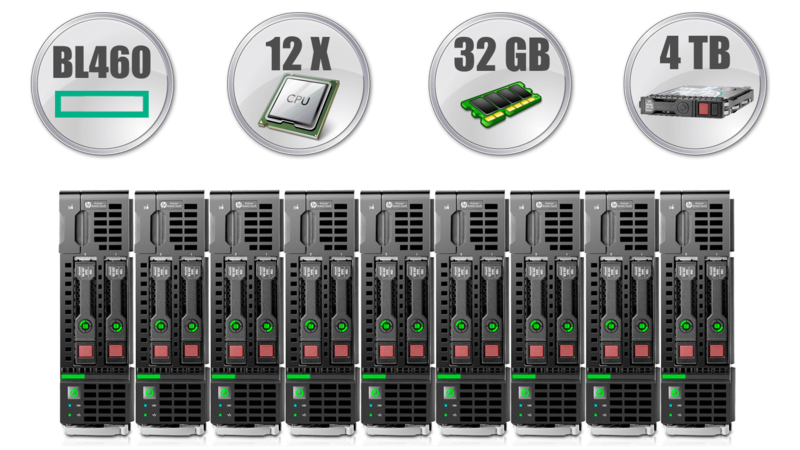 2 TB 2 x 1000 GB or 1 X 2000 GB Enterprise SATA @7200 RPM disk space, RAID-0 or RAID-1 array.